Located in the prime location nearby Wahid Hasyim and Medan Merdeka Square. 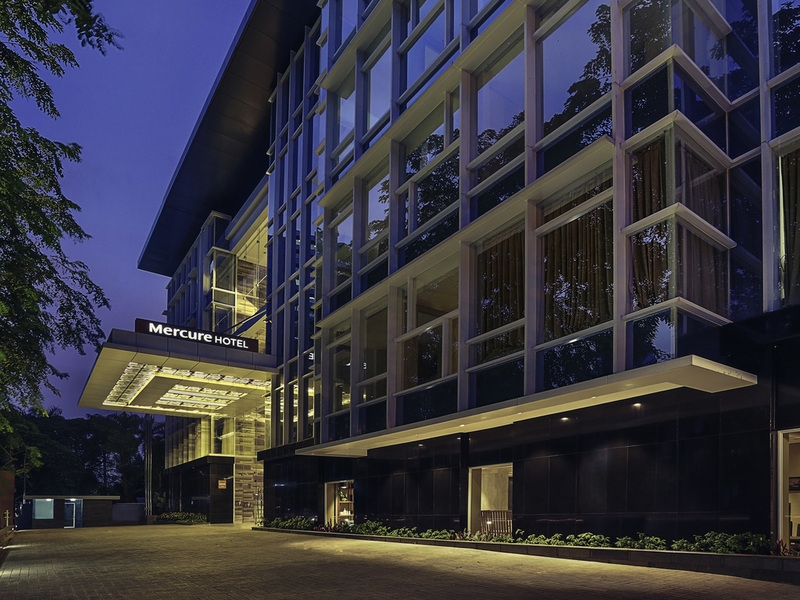 Mercure Jakarta Sabang is also just a short stroll away from Gambir Railway station, around 10 minutes away. Get the chance to visit the iconic National Monument & National Museum as well as the Old Town Batavia. Grand Indonesia Shopping Town, Plaza Indonesia and Sarinah department store are easily reached by walking or driving, perfect for shopping gateaway with a wide range of shops, restaurants and lounges. Feel welcome at Jakarta, with its rich local culture and history. Visit and explore the iconic Jakarta National Monument and National Museum. Enjoy a distinct shopping experience at the nearby Grand Indonesia Shopping Town and Plaza Indonesia. this hotel has great location and services, special mention to reception loven, vanny and ari which so helpful for us during our conference. Great Staff and service ( Mr. Loven & Ms. Fani) at Mercure Sabang, We extended our stay at the hotel two times and will definitely come back to the lovely people working at Mercure Sabang. It’s was a joy for the whole family. Huge rooms with amazing view facing to the pool. Staff very nice. Shoutout to Mas Agil at the receptionist who was handled us. Can’t wait to return. Satisfied, nice accomodation, value for money, staff very nice and attentive. We were so happy stayed in here . Its value for money, good facilities and the most important is the staff is very warm , polite and helpful . Located very strategi to the shoping mall and goverment offices. The reception Vanni was very friendly and helpful. The breakfast has a great variety of choices. Room are very clean, amanities are great. Thanks ypu mercure sabang. upon arriving the staff were very attentive and checking was quick . Handled by ms. Vani . Breakfast was excellent . Very good welcome and recommended !